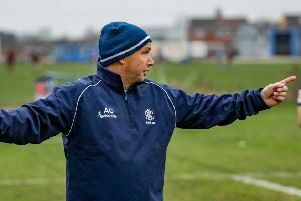 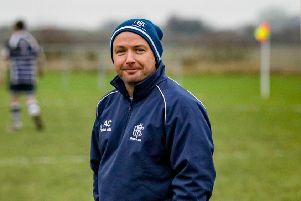 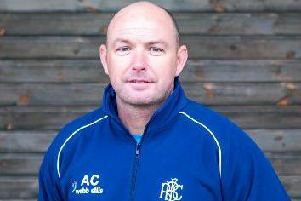 Ashley Coates wants his Boston Rugby Club side to end their league programme with a bang. 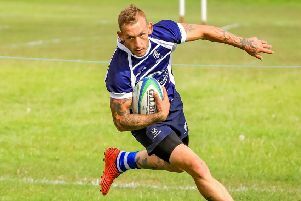 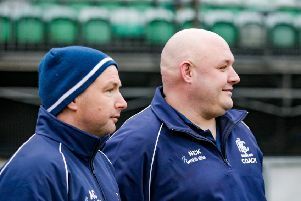 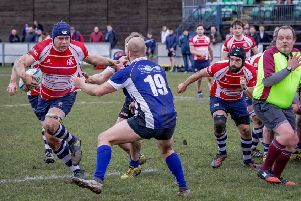 Boston Rugby Club are aiming to end their Midlands 4 East (North) season on a high – beginning with victory over Nottinghamians this weekend. 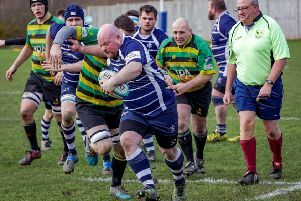 Boston Rugby Club have the chance to close the gap on North Hykeham as they return to action on Saturday. 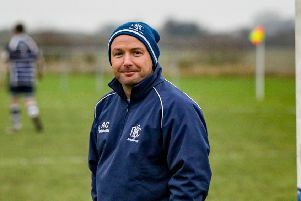 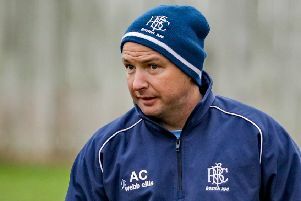 In-form Boston Rugby Club face a stern test with the arrival of second-placed Mellish on Saturday. 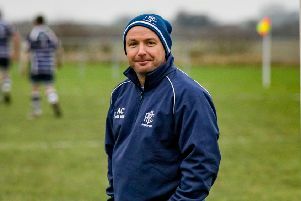 Five members of Boston Rugby Club’s under 15s girls’s team have received three-counties call-ups. 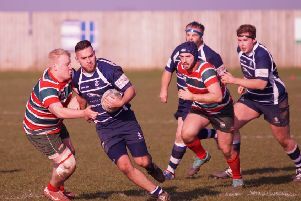 Boston Rugby Club beat Meden Vale 75-5 on Saturday. 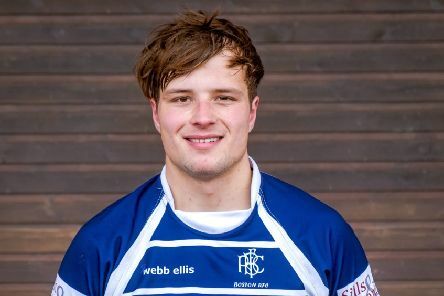 Boston Rugby Club’s First XV will return to action on Saturday, hosting Meden Vale. 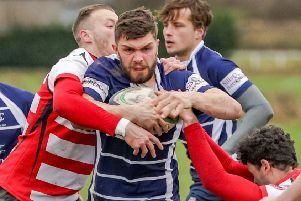 Boston Rugby Club’s Development side will host Lincoln Seconds this afternoon. 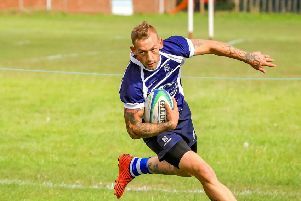 Boston Rugby Club will host fourth-place Grimsby on Saturday, looking to keep their superb run going. 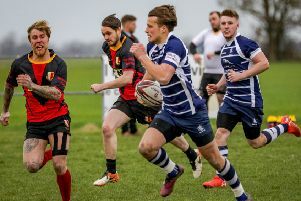 Boston Rugby Club were awarded the points when opponents Gainsborough were unable to travel to the Boardsides on Saturday.